We collect you from your accommodation in Picton this morning, introduce you to your Wilderness Guide and then depart on the boat trip to Motuara Island for a tour en route to Ship Cove. Learn about the fascinating marine life of this area along the way and, if we are lucky, see dolphins as well! 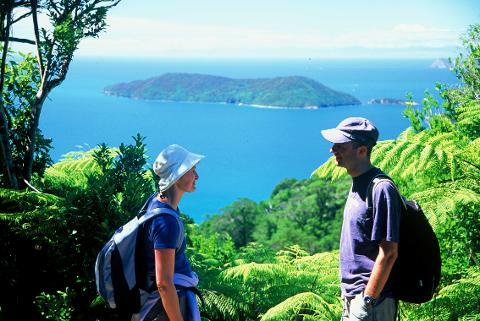 Enjoy a short walk on Motuara Island Bird Sanctuary to the lookout – this affords spectacular 360 degree views of the Marlborough Sounds – and see many of New Zealand’s endangered bird species including the South Island Saddleback (Tieke). 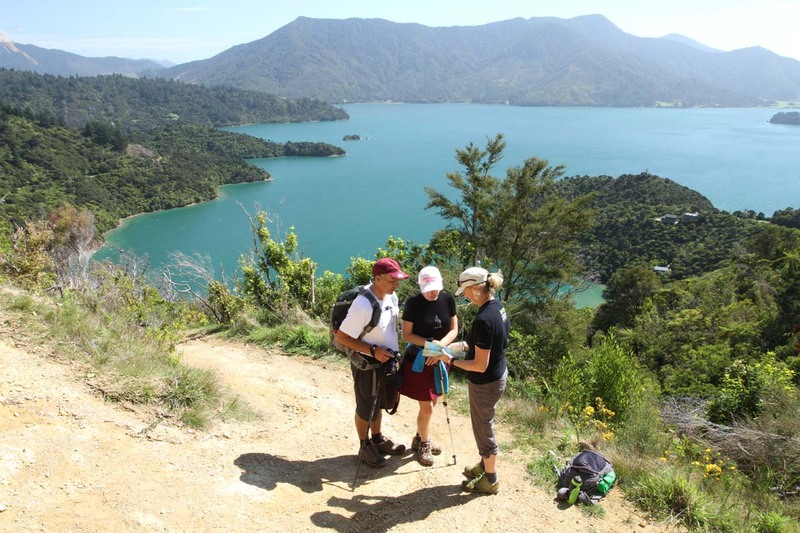 Today’s mainly coastal walk takes you from Furneaux Lodge to Punga Cove through mostly regenerating native bush to the call of bellbirds, fantails and other New Zealand native birds. From Furneaux Lodge, the track continues through native bush and over a small swing bridge to the head of Endeavour Inlet. Pause there to learn more about antimony & the mining industry that thrived there in the 1880s. 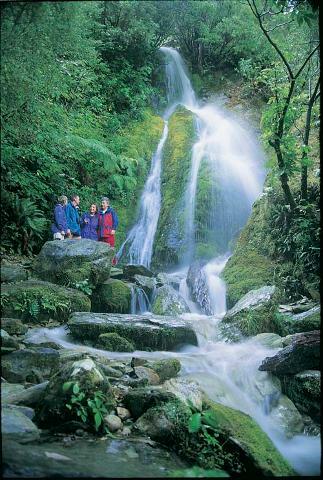 Follow the main track onwards and into Big Bay where pristine native beech forest awaits before working your way towards Camp Bay and, five minutes on from there, your accommodation for the evening at Punga Cove.